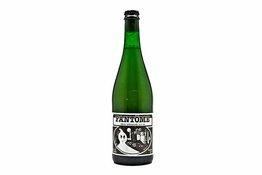 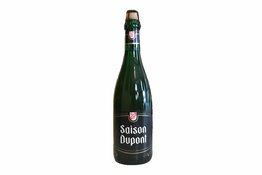 An elegant and slightly tart saison style ale, fermented with multiple strains of saccharomyces and brettanomyces yeast. 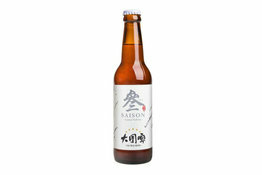 No.3 is a refreshing Belgian-style Saison brewed with a perfect combination of elegant verbena leaf and honey. 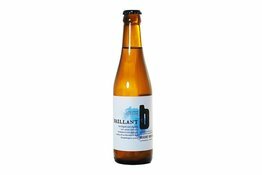 Smooth yet flavorful, this unique beer stands out with its signature fruity flavour of Belgian Saison and a touch of mint.